maximum precision. 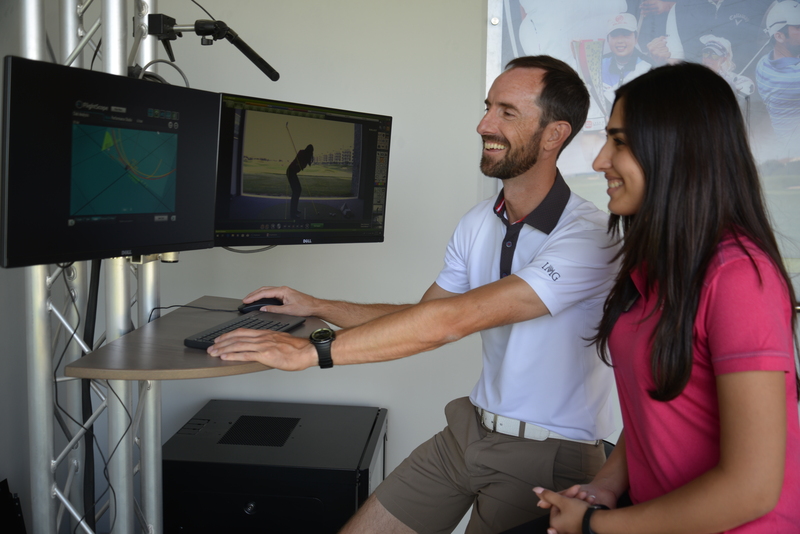 All of our Golf Coaches are available to provide Academy technology-focused lessons. Dreamland members get preferential rates. Please email Alex for more details. Using the latest putting analysis software, we assess your quality of strike, clubpath, clubface, rotation, timing and all other key aspects to give you the most efficient putting stroke.